Now that the kids have headed back to school, are your mornings smooth as silk, or is your home a crazy house? If it’s the latter, we can help with a few ideas to get the morning rush under control and restore a bit of sanity. 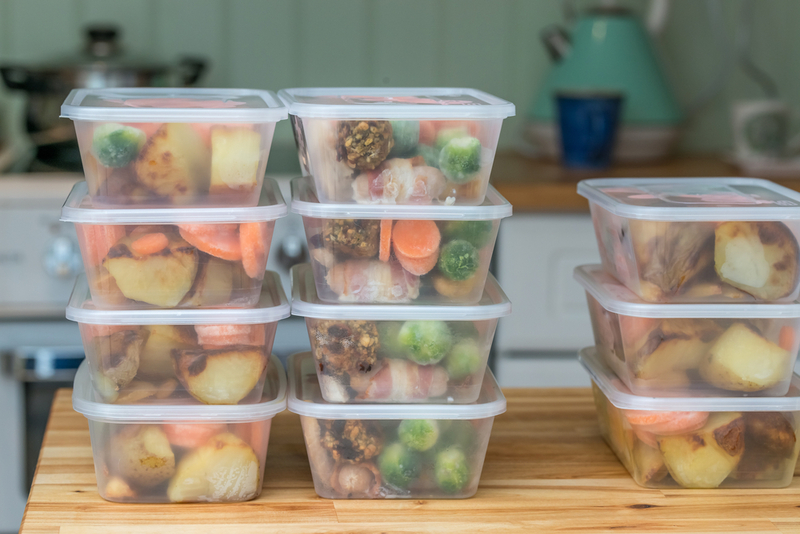 Meal prep not only saves time, but also can help you save tons of money. Take a day or evening to cook and prep lunches for the week. If you spend a few hours on Sunday preparing lunches (and even dinners if you’re really energetic) you can save a bit of chaos getting the family out the door each weekday morning. Cook in big batches so you cook once – and eat all week. There is nothing worse than a hungry, cranky child when they first get home from school. 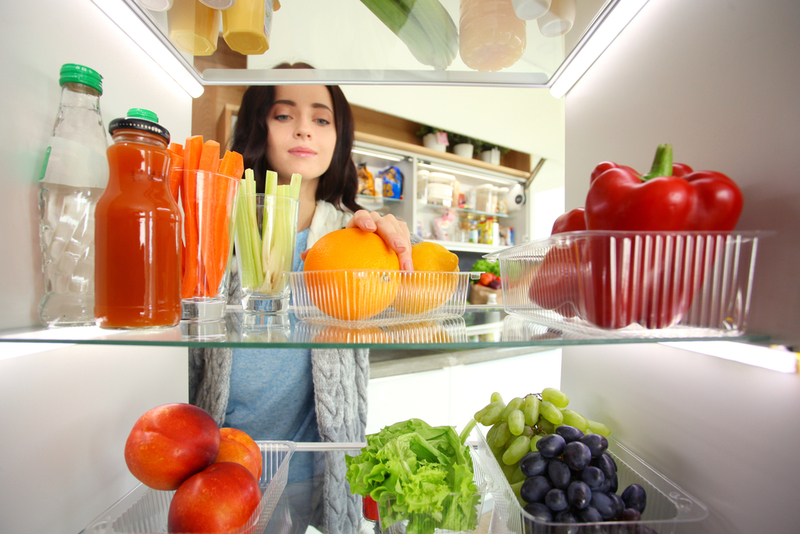 Having a designated refrigerator drawer or space or pantry location where kids know they can freely pick out their own healthy snacks is a sanity saver. 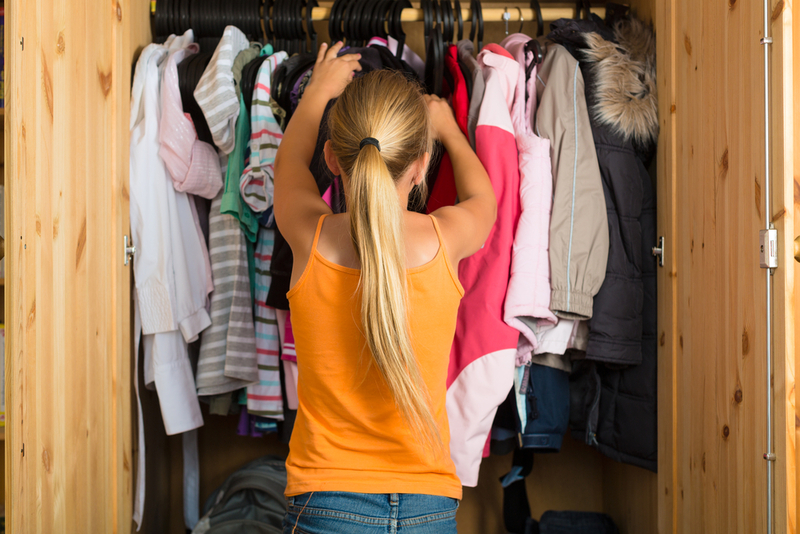 You can save both time and sanity during the morning rush by planning your outfits the night (or even week) before. You can wake up with sense of relief knowing you won’t have to figure what to wear. Or worse, realizing that the pants you were thinking of wearing are still in the laundry! People who swear by this habit say it not only saves their mental energy in the mornings, but is fun, and makes them wear a wider variety of their wardrobe vs. the same old tried and true pieces. 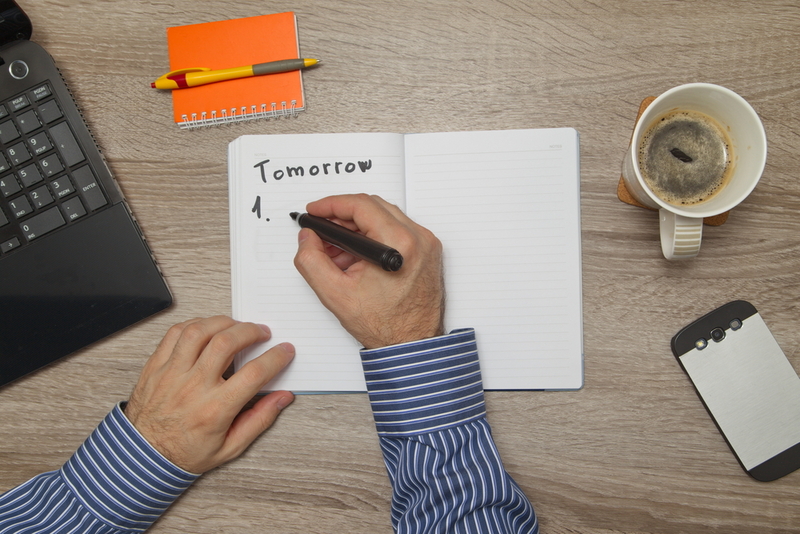 End each day by making a list of things you need to tackle the next day: note appointments or practices for the children, work tasks and other things that need to be checked off your list. By detailing the events on paper, it mentally helps you prepare to take on the day.